Claire Mitchell, Clinical Psychologist Registrar - Kids Are Kids! Kids Are Kids! welcome Claire Mitchell, Clinical Psychologist Registrar, to the team. Claire completed Bachelor of Science (Honours) degree in Psychology in 2013 and her Postgraduate studies included a Master of Clinical Psychology/Doctor of Philosophy in 2018. 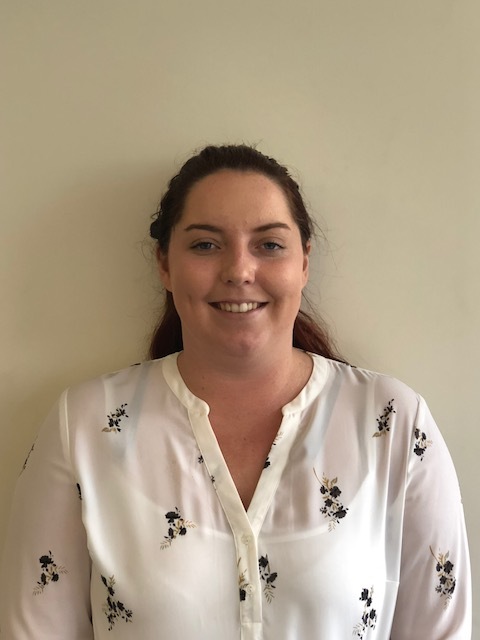 Claire has undertaken external placements in WA Health Dept: Royal Perth Hospital, State Major Trauma Unit and Princess Margaret Hospital, Gender Diversity Service and Paediatric Consultation-Liaison Program. Claire has worked with children, adolescents, and adults in assessment and treatment of psychological difficulties including anxiety, depression, anger, grief, adjustment difficulties, gender dysphoria, and post-traumatic stress disorder. Claire’s professional interests are infant/early childhood mental health and attachment, gender dysphoria, co-occurring physical and mental health issues, and trauma. Claire’s passion for early intervention and helping children and their families fulfil their potential makes her the perfect fit for Kids Are Kids! If you would like to know how Claire may be able to help your family please call 9313 6566.